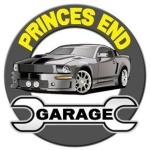 Princes End Garage is a established business providing a professional car repair service since 1987 to most makes and models of petrol and diesel cars & light commercial vehicles. For all enquiries on work required, please do not hesitate to contact us. 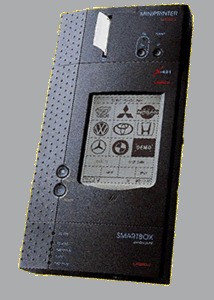 Our competitive prices give value for money whilst maintaining our very high standards. 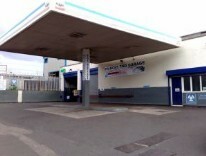 Our expert staff are on hand six days a week to get your vehicle back on the road as quickly as possible. 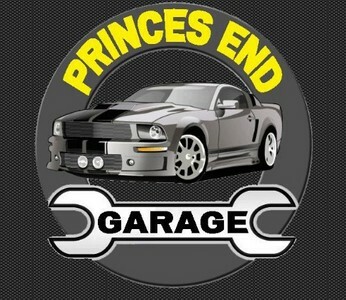 Princes End Garage for all you M.O.T test Repairs ,Servicing, Diagnostics, Air Conditioning, Exhausts, Welding, Petrol and Diesel Cars or Vans. All Makes and Models Serviced and Repaired. Please call 0121 557 2370 for a free quote.